Maybe you just want to be happy. When your anger occurs too frequently, and when it’s too intense and last too long,or it has escalated to the point of destroying your relationships at home, work, or with others you may know or has turned to verbal or physical abuse, we are here to help. Anger Solutions Atlanta will facilitate a curriculum designed to your individual needs. Our individual counseling sessions allow for a more in-depth, personalized approach to facilitating anger management and stress management.Volunteer participants will usually set up a ‘Individual One on One Session’ to specifically address their issues, many do so by taking an Emotional Intelligence Evaluation to better understand the full spectrum of themselves in order to have an individualized ‘Action Plan’ laid out by an Anger Solutions Atlanta facilitator. This is the shortest and most effective method to begin the process of change as once we listen to your situation and examine your emotional intelligence evaluation, you are immediately given a ‘Action Plan’ that starts your anger and/or stress management awareness. Most of our clients will schedule one session per week for eight weeks, but we will always schedule and cater to your individual needs. Self-Management is how you use the awareness of your emotions to create the behavior that you want. If you are reading this web-page, there is a good chance that you (or someone you care about) have an anger problem. An anger problem exists when people become dependent on anger as a primary means of expressing themselves; when they inappropriately use anger or the threat of violence as a weapon to get their way. 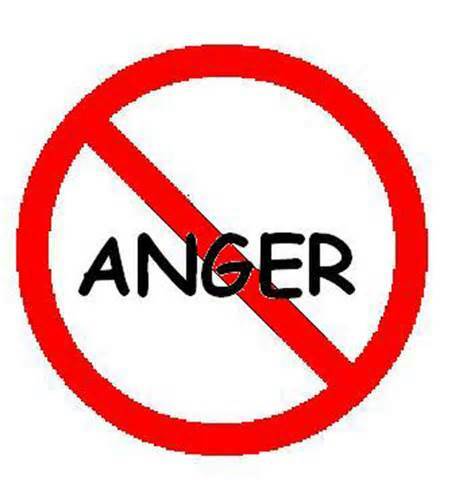 Inappropriate and uncontrolled anger is harmful for both targets of anger and the angry person as well. Inappropriate anger destroys relationships, makes it difficult to hold down a job, and takes a heavy toll on angry people’s physical and emotional health. Help for anger & stress related problems exists in the form of Anger Solutions Atlantas’ anger and stress management programs. These certified programs are designed to help angry people learn and practice methods of bringing their anger & stress under control. Call Anger Solutions Atlanta to discuss your needs and to schedule an appointment today.